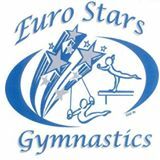 Euro Stars Gymnastics, located near Sheldon off of 5 Mile Road in Plymouth, Michigan is a growing gym. With classes for the youngest toddlers to Level 10 USAG gymnasts, Euro Stars is a happening place! 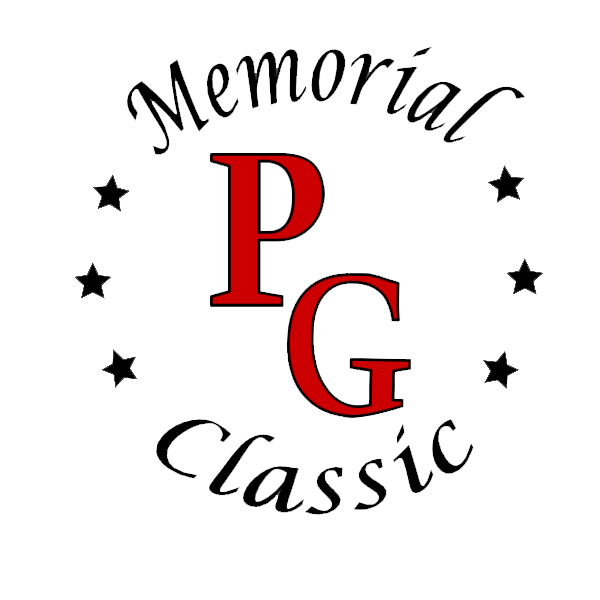 Keep updated with Euro Stars and Plymouth MI Gymnastics by subscribing to our news letter!